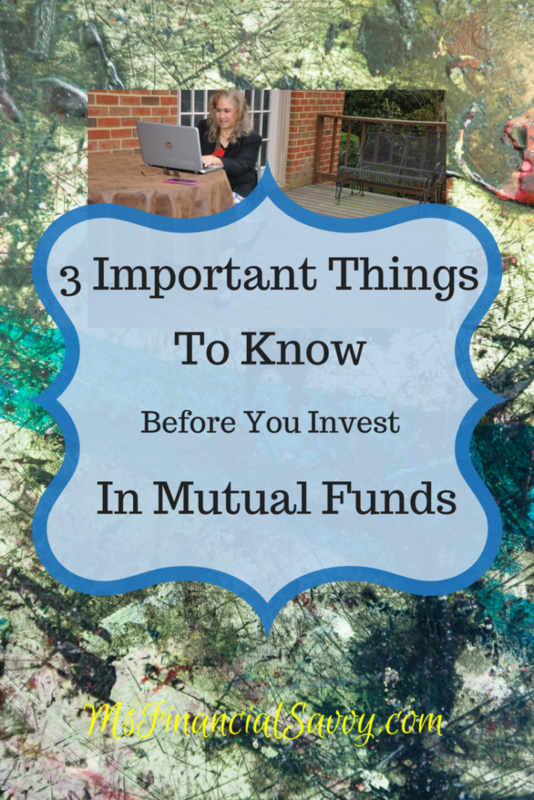 Here are three facts that are the bare bone necessities to know before you start to invest in mutual funds. 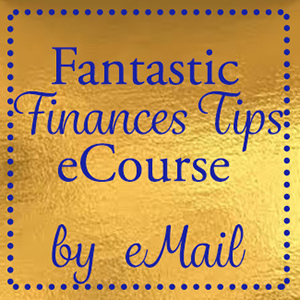 In this series, I will give you information little by little about mutual funds until I feel you have a great grasp on the topic, and can choose your own high quality funds. A mutual fund combines money from several investors to invest in different types of investments or investment companies. The investments could be stocks, bonds, money market instruments’ or other types of investments. Each investor in the mutual fund hold a proportion of the investment in the way of shares. There are low-risk, mid-risk and high risk mutual fund companies, as well as low earning and high earning companies. One mutual fund company is typically very diversified and can invest in as many as 400 companies or as few as 40 companies. Diversity is what takes much of the risk out of mutual funds. 2. HOW DO I PURCHASE A MUTUAL FUND? Stocks are purchased from stock exchanges, such as the New York Stock Exchange, usually through a brokerage office or online broker. Mutual funds are baskets of stocks and can be purchased from a variety of places. Mutual fund shares are purchased from the mutual fund company itself or from a broker. When you are educated in mutual funds, which I intend to do, you can easily purchase your own mutual funds online at any number of investment companies. 3. WHO OVERSEES THE MUTUAL FUNDS I INVEST IN? Registered and licensed Investment Advisers, in a team or individually, manage investment portfolios of mutual funds. Investors have an advantage, by using the expertise and experience of the advisers. You can go to sec.gov or finra.org to verify that your adviser is a registered investment adviser. 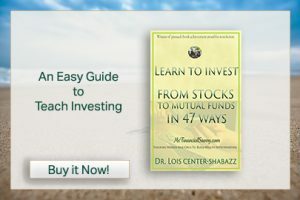 Watch out for my upcoming eBook on Mutual Funds and Investing, coming out this month–It’s Here!!!. One other important thing to look out for are management fees. Each mutual fund has different fees. Index funds usually have the lowest fees. Actively managed funds have higher fees, so to calculate the return on investment you need to know the fees the fund is charging. You are exactly right. 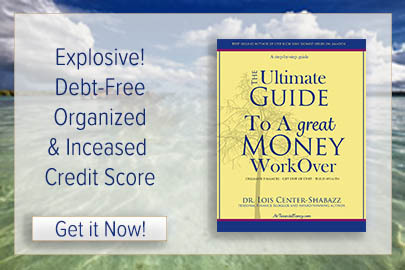 That information is easily obtained from the mutual fund reports online or in your local library. I actually don’t like mutual funds because I have to pay MER and I don’t even know how much is MER. In fact, I have to pay MER whether I make or lose money. It is not transparent and that’s why I am trying to avoid mutual fund. The Management Expense Ratio (MER) represents the combined total of the management fee, operating expenses and taxes charged to a fund during a given year expressed as a percentage of a fund’s average net assets for that year. All mutual funds have an MER. There are many places you can get MER and there are many and they are very transparent. There are many types of mutual funds – extreme low cost, low risk, high value and extreme high cost. If you learn to choose your own, you can invest in mutual funds with extreme low MER with high value and high returns. I know, I have done it. A lot of people have many misconceptions and apprehensions about investing in mutual funds. You explained it in a very simple manner. This is a good starting point! There are many safe, low risk and high value mutual funds. But, I realize there is a lot of bad information and over-generalizations about all types of investment. So, I am starting slow so beginners can understand.